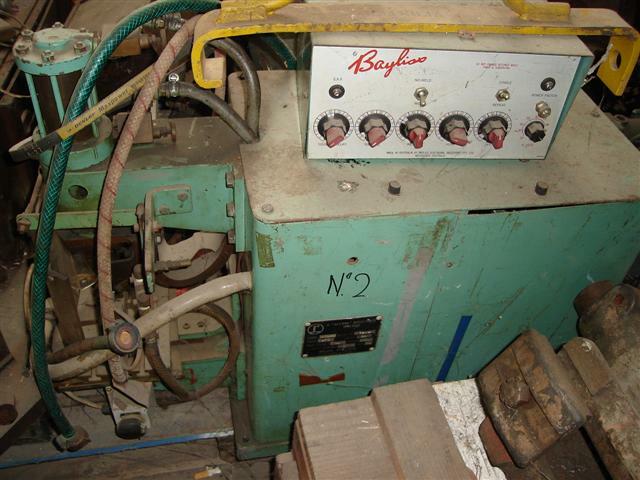 We sell a range of welders and spot welders etc. 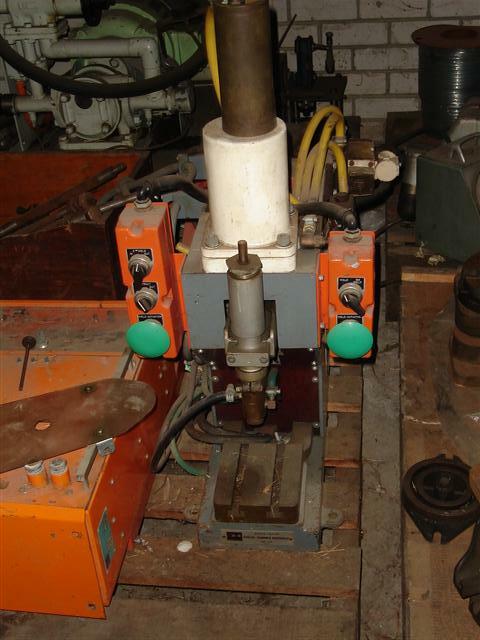 Cutter and Hammar Australia Spot Welder Bench Mount,Ex Government. 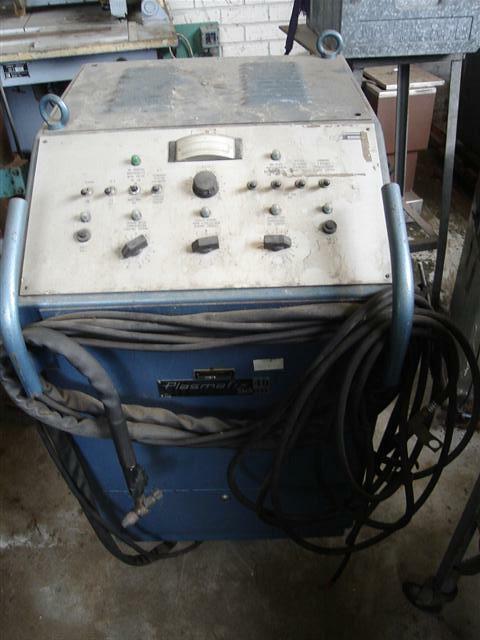 Relion 10KVA Projection welder, Bench Type. Plasmafix 40 by Secheron Plasma Welder. 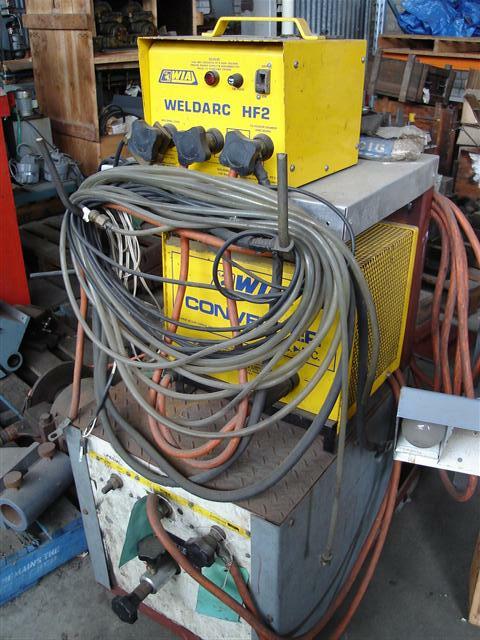 WIA Welder, Arc, Mig and Tig Welder.